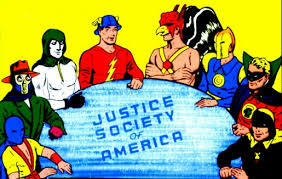 Today we’re back on track with talking about the original Golden Age members of the Justice Society of America. 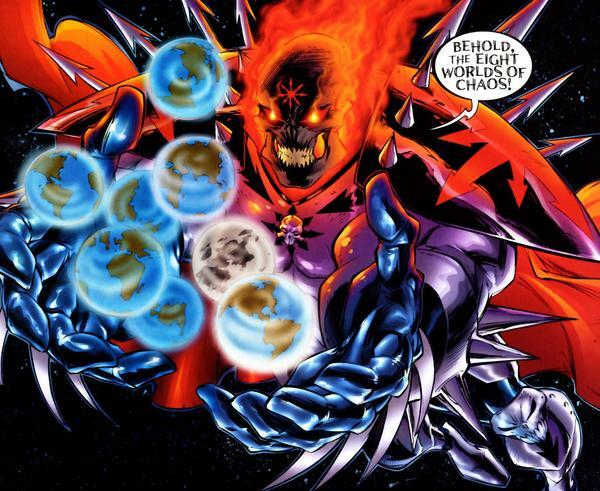 This week we’re talking about one of the most powerful heroes in all of comics and one of my personal favorites: Dr. Fate. Dr. 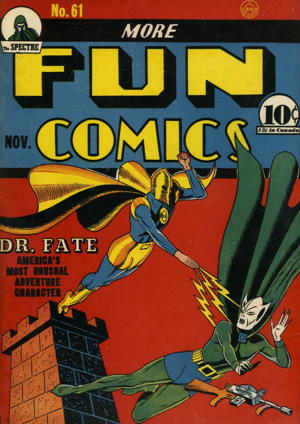 Fate first appeared in More Fun Comics #55 as a side story but his origin wasn’t explained until a year later. 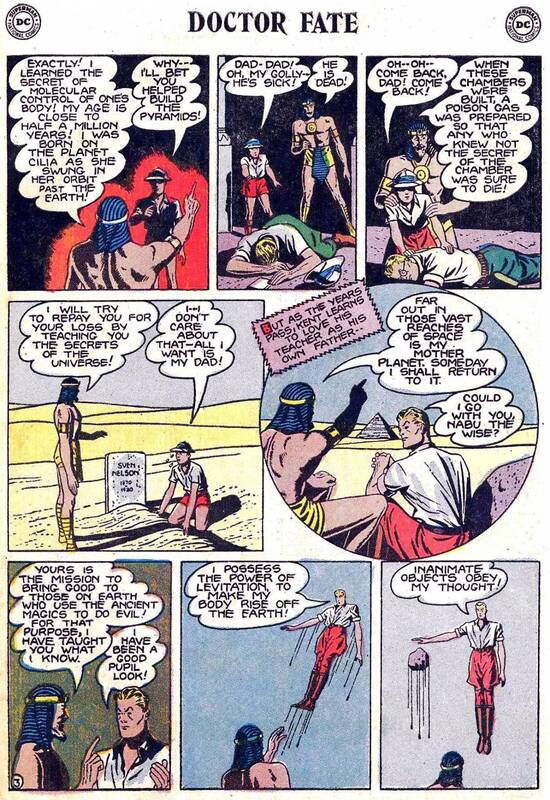 In 1920 an archaeologist named Sven Nelson and his son Kent Nelson traveled to Egypt to unlock the secrets of the pyramids and accidentally opened the tomb of an ancient sorcerer known as Nabu the Wise. 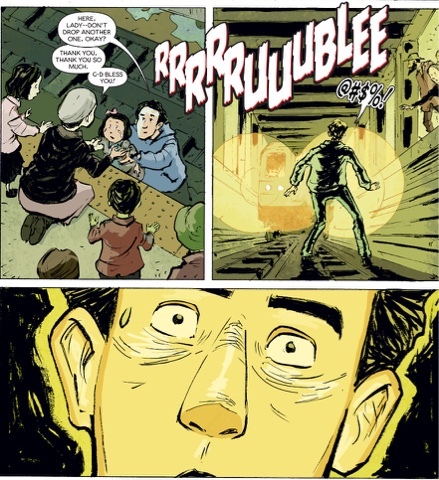 Sadly the act of opening the tomb released a poison gas that killed Kent’s father leaving him an orphan. 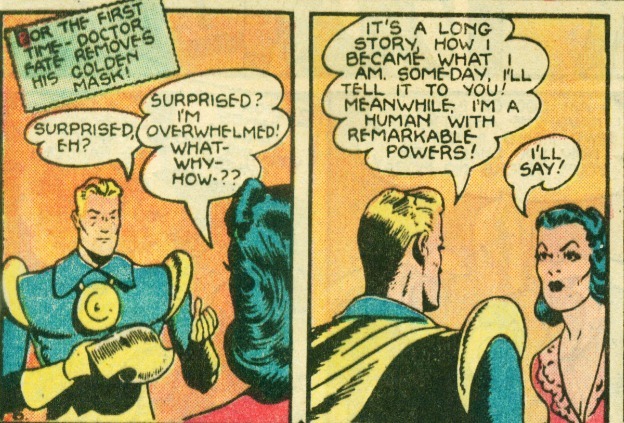 However Nabu, who was actually an alien from another planet with mastery over scientific knowledge so advanced it looked like magic, took pity on Kent and decided to teach him a few tricks. 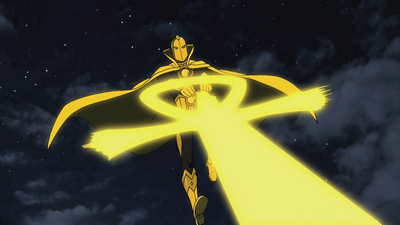 The training took over 20 years and at its end Nabu gave Kent a mystical cloak, amulet, and helmet to give him the power and abilities of Nabu and to assume the identity of Dr. Fate. After his training was complete Kent met a girl named Inza Cramer in Alexandria Egypt and they would eventually become a couple. Kent eventually returns to the United States where he begins his crime fighting career based out of Salem Massachusetts and mostly involved fighting a blend of traditional criminals and supernatural ones as well. When World War 2 rolled around Kent Nelson gave up being Dr. Fate and enlisted as a paratrooper. 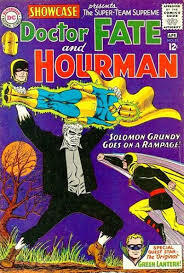 He would resign the JSA in 1944 to become an archaeologist, ending the career of the Golden Age Dr. Fate. Despite a pretty short Golden Age career Dr. 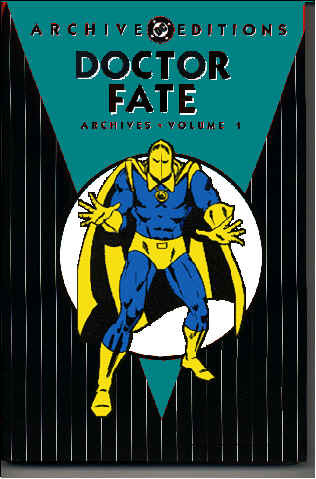 Fate would go on to be something of a staple in the DC comic book universe. Dr. 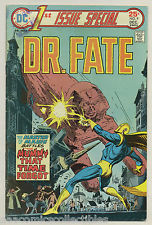 Fate was revitalized in the 1970’s into the character we know today. 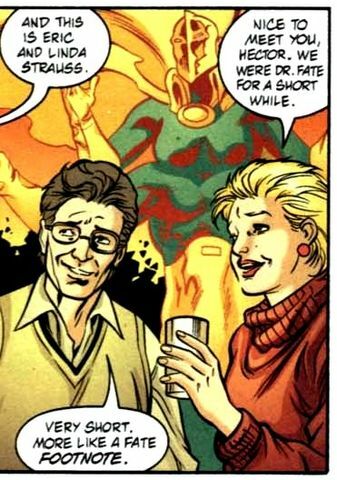 It turned out that whenever Kent put on the helmet of Fate he was actually possessed by Nabu and adopted the persona of the actual Dr. Fate. Instead of disguising himself as Dr. 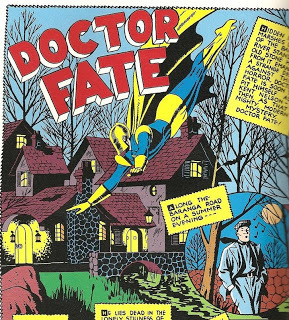 Fate, Kent was simply a vessel for the persona of Dr. Fate. 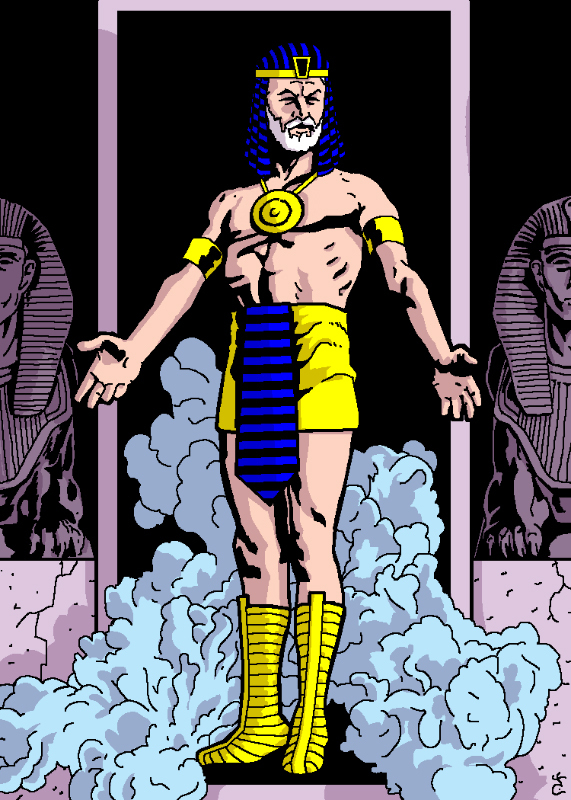 It was also revealed that Nabu wasn’t just an alien but rather a timeless Lord of Order, a group of mythical beings dedicated to maintaining order and stability withing the universe and protecting it against the Lords of Chaos. 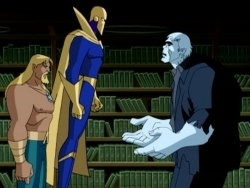 and was a major plot point in the criminally underrated Young Justice. Despite the fact that Dr. 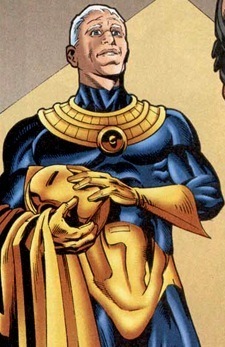 Fate has never really been one of the greatest or most popular heroes at DC comics he’s always played an important role. Whether it’s being one of the founding members of the Justice Society or acting as the agent of the very thing that defines superheroes Dr. 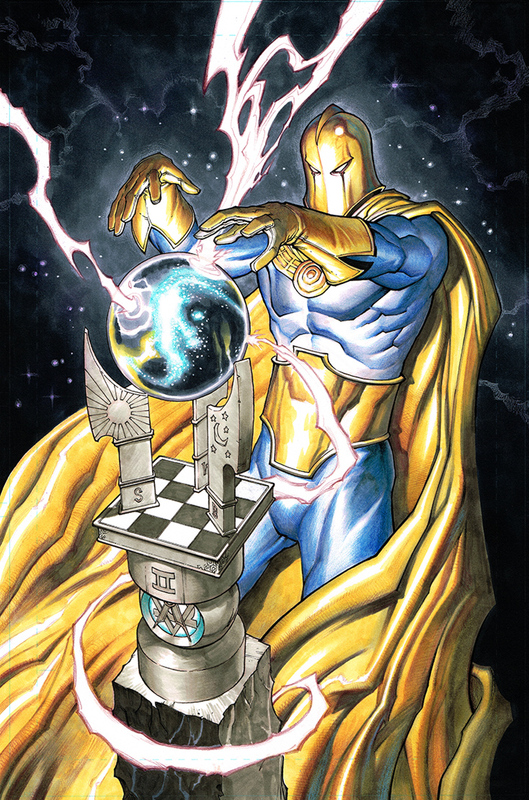 Fate is, and will continue to be, one of the most important heroes in the DC cannon and one of my favorites. 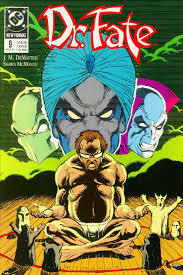 This entry was posted in Blog and tagged comicbooks, comics, Dc Comics, Dr. 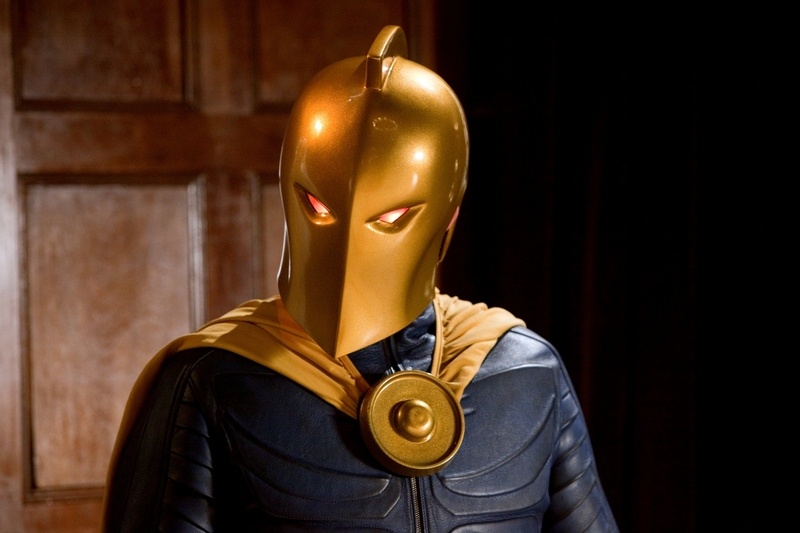 Fate, Golden Age of Comics, Justice League Unlimited, Justice Society of America, Young Justice. Bookmark the permalink.